Can you afford to travel without it? cover, get a quote today! 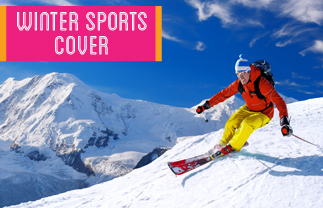 Includes cover for all your skiing equipment, piste closures plus much more – FREE if you purchase annual travel insurance! 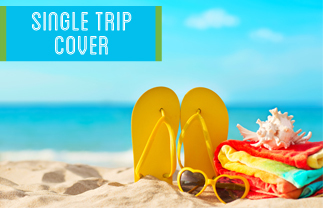 No limit to the amount of times you travel plus you’ll receive FREE winter sports cover with all annual policies purchased!